The shadows are encased in a sleek black palette that opens to reveal a huge mirror that is perfect for make up application on the go and for travelling and two eyeshadow sponge applications that admittedly, I’ll never use. The shades range from pale through to deep and dark and thanks to the mixture of finishes (matte, shimmer and satin), the amount of looks that you can create with this palette is endless. I found that when swatching the shades, they don’t all appear to be equally as pigmented as each other, particularly some of the lighter shades which appear to be really pale. There is also a difference in how evenly they swatch as well. However when applied to the eyes, they appear to be really nicely pigmented and even, especially when I apply an eye primer underneath like the Nars Smudge Proof Eyeshadow Base. Here I have swatched each shadow in order of the rows that they appear in in the palette. As you can see there is a good mix of wearable shades and finishes and the pigmentation of some of the shadows, such as the matte black on the second row really rival the pigmentation of some of the shades from my higher end palettes. The great thing about the colour choices in this palette is that there are some brighter shades mixed with a wide range of neutrals. This makes it much easier to incorporate those brighter colours into an eye make up look than if the palette were to have only bright shades in it. While I’m not necessarily a fan of blue shades, for example, having them mixed alongside neutrals will increase the chance of me using them for a pop of colour on my eyes as I can blend a little bit of it into an eye make up look that has used the other neutral shades in the palette. 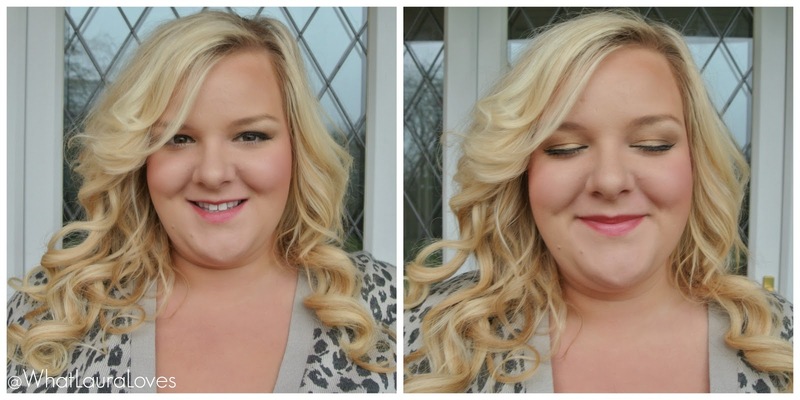 My favourite eye look to create with this palette is using the cream colour on my brow bone followed by the gold/bronze and brown shades on my eyelid. I also like making smokier looks using the darker brown and green shadows as they look really nice with hazel eyes. I think that these eyeshadows are pretty long lasting, especially if I use my Nars primer, and I haven’t found them to crease on my eyelids at all. They’re very easy to blend, even the darker shades, and I have found that the shadows are buildable, especially the lighter shades that don’t appear to be very pigmented in the swatches above. 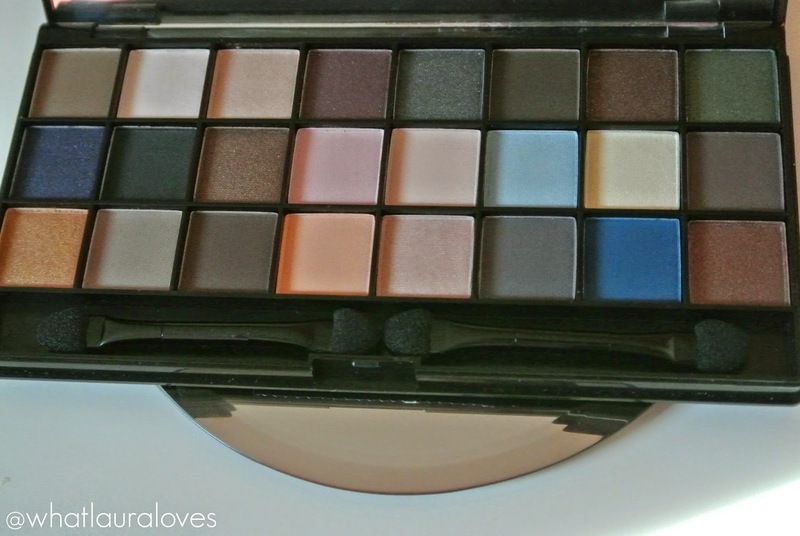 While I am a lover of my higher end palettes, I think that this NYX one really gives them a run for their money and I would certainly recommend it for those who are wanting to experiment with eyeshadow and try out different looks. NYX as a brand are ideal for those who are starting out with make up as their products are very affordable and theres so much to choose from. I’ve tried a few different products from NYX and I am yet to be disappointed. 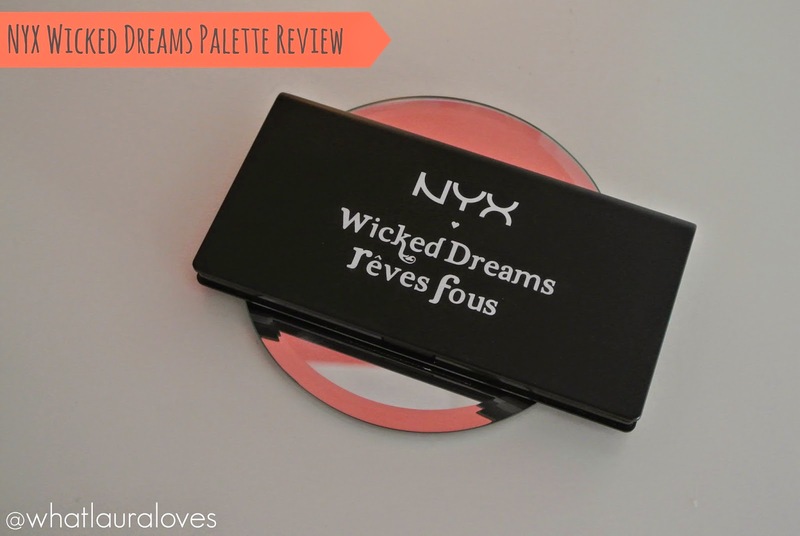 The NYX Wicked Dreams Palette is available here in the UK, where they’re also offering free delivery on orders over £35 and here in the USA. 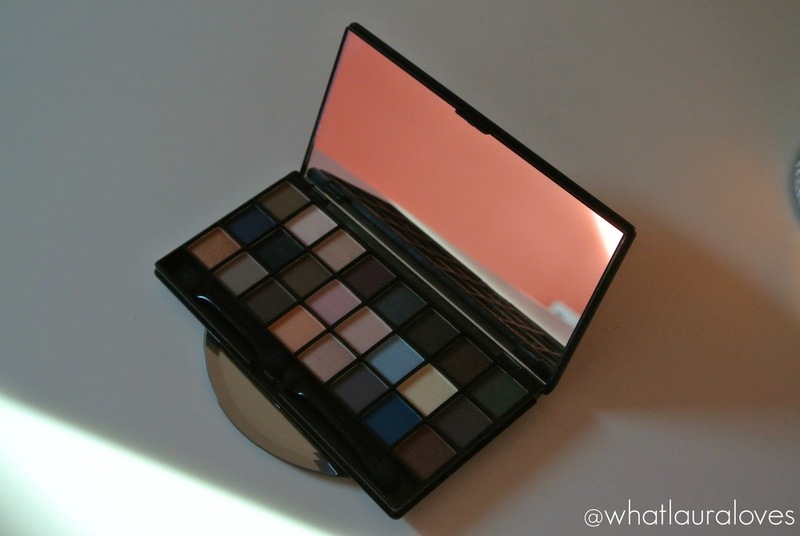 What is your favourite eye shadow palette?